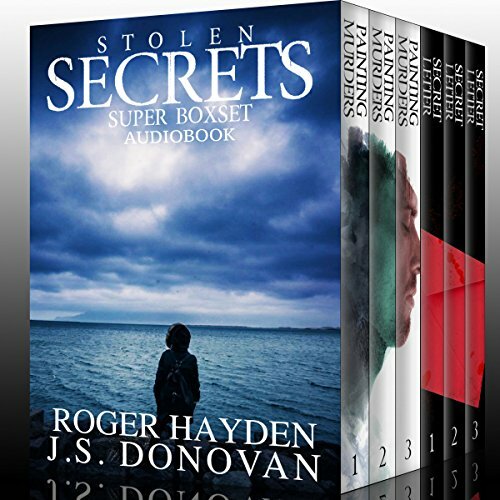 Showing results by author "Roger Hayden"
Mystery masterminds J. S. Donovan, author of Kidnapped: A Small Town Mystery, Roger Hayden, author of The Abducted, and James Hunt, author of Deadly Webs and Stolen, whose stories have collectively accumulated 400+ five-star reviews, come together in this super box set for the first time! 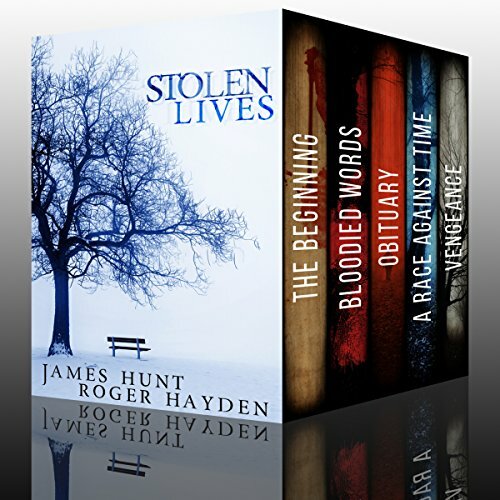 That's four book series totaling 12 novels! 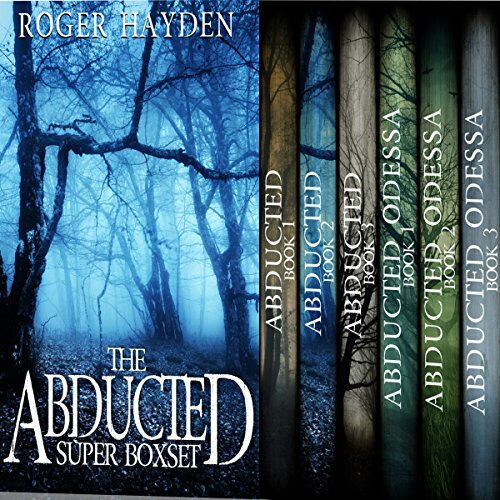 Includes: Kidnapped: A Small Town Mystery; Deadly Webs; Stolen: A Small Town Abduction; and The Abducted. 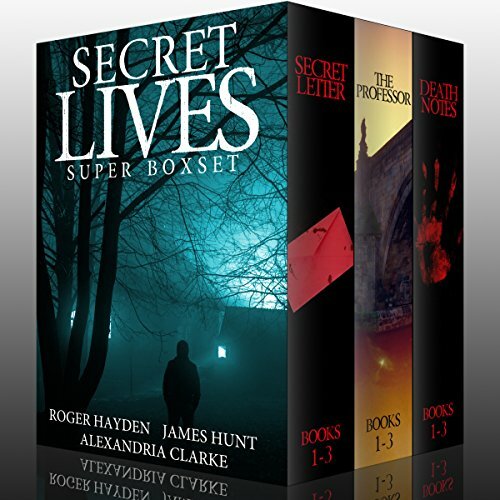 Mystery masterminds J. S. Donovan, author of The Painting Murders, and Roger Hayden, author of The Secret Letter, which have collectively accumulated 200+ five-star reviews, come together in this super box set for the first time! In The Painting Murders, newlywed artist Ellie Batter has it all: the perfect husband, the dream job, and a nice cushion of money earned through years of sacrifice and hard work. After creating her latest masterpiece, Ellie's entire world is flipped upside-down. 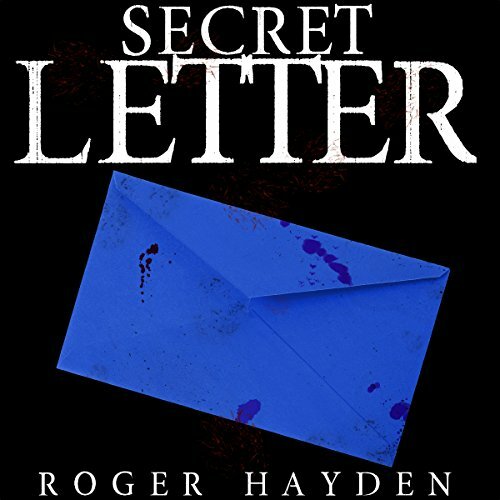 Homicide Detective Michael Dobson has seen many things in his long years on the force, but nothing can prepare him for a series of murders linked through the same mysterious chain letter mailed to the victims before their untimely demise. The answers lie in the victims' pasts, leading Dobson and his rookie partner on a serpentine quest through the dark recesses of vengeance and betrayal. 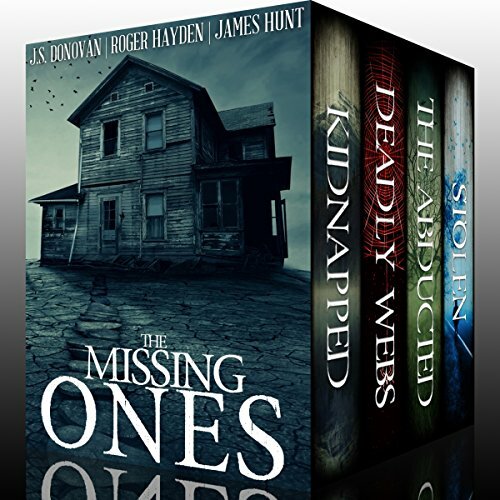 Can he stop the killer in time, or will a brutal fate await all who have made the killer's list? 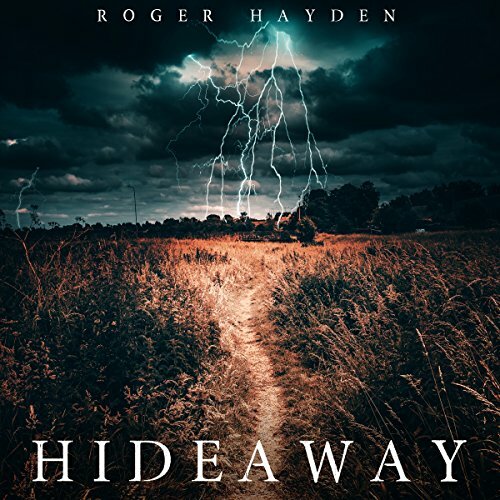 The disappearances of two girls within the span of a week thrusts a small Texas town into panic. Detectives investigating the case are baffled by a note left at the scene of the latest kidnapping, promising more. Cautious neighborhoods are on lockdown as the search for the missing girls spreads far and wide. Miriam Sandoval, a former detective, known for solving a high-profile kidnapping a year prior, is soon enlisted to lend her expertise. But solving the case won't be easy. 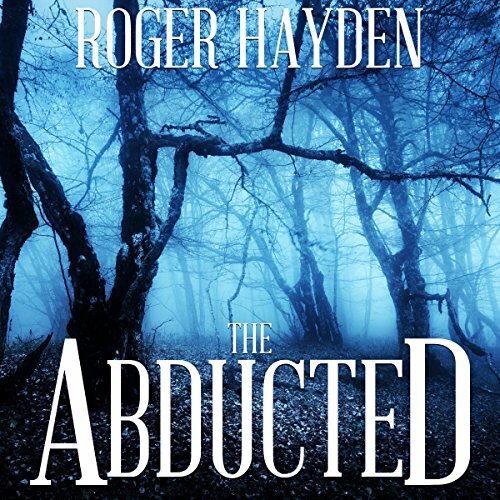 Best-selling mystery/thriller author Roger Hayden brings you the complete collection of the highly-rated Abducted series. That's two complete book series totaling six novels! 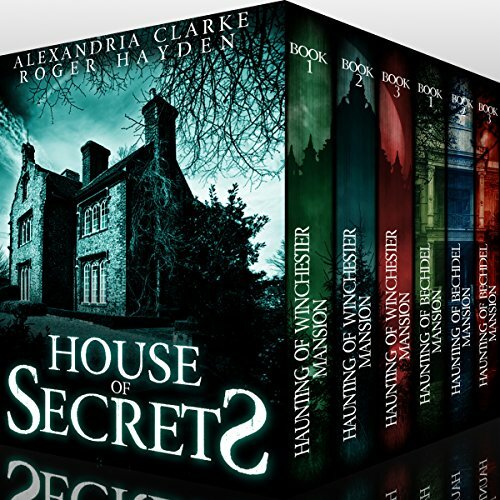 Mystery masterminds Alexandria Clarke, author of Witch Myth, and Roger Hayden, author of The Haunting of Bechdel Mansion, which have collectively accumulated 250+ five-star reviews, come together in this super box set for the first time! 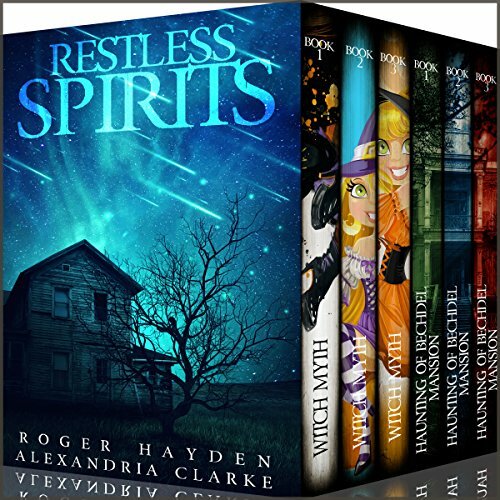 That's two complete book series comprised of six novels at a discounted price! A child predator known as the Snatcher is presumed at large throughout South Florida. To some, he's a ghost. To others, he's evil incarnate. To Sergeant Miriam Castillo, he's the monster who kidnapped her daughter, Ana, leaving behind a horrifying crime scene. With Ana's life hanging in the balance, Miriam enters a nightmarish world to face a remorseless villain who has terrorized her community for far too long. Losing power was only the beginning, now one couple must work together to survive. James and Marla Weller are preparing for a relaxing weekend, when an unexpected blackout spreads far beyond their St. Louis suburb and starts a devastating chain reaction. Amid the chaos, the young couple must make a decision on where to go. 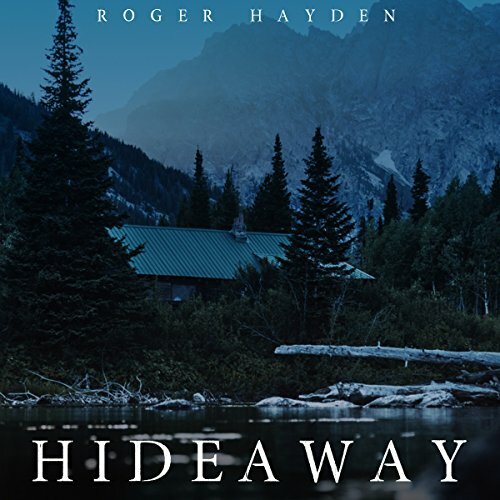 A solution emerges when a self-proclaimed survivalist offers them refuge in his remote cabin far from the city and away from the chaos. But James and Marla soon discover that survival isn’t as clear as they think, and that escape can lead to dangers all its own. After losing everything, James must save his wife from a gang of escaped convicts. The bug-out cabin is in ruins, and the convicts have staked their claim in and around the seemingly uninhabited landscape. To strike back, James must team up with Larry and earn his trust all over again. The clock is ticking, and they have to reach the escaped prisoners before they make it to their hideout. Detective Charles Knight has seen a lot in his long years as an investigator for the Melville County Police Department. Nothing, however, can prepare him for a missing children’s case involving two young girls, eerily abducted around the same time. 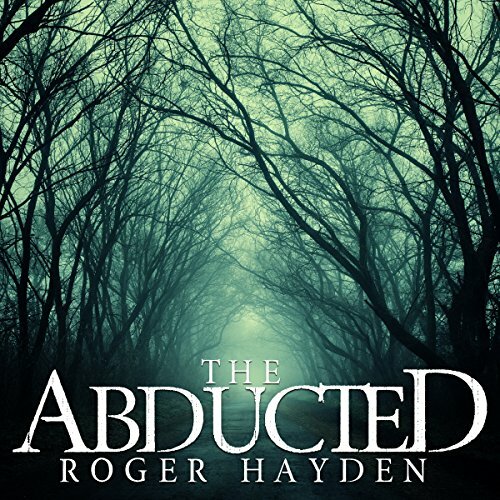 The search leads to several potential suspects and one mysterious person who sends anonymous letters to Detective Knight’s home, promising more abductions to come. The clock is ticking, the town is on edge, and Knight must use all his resources to save the girls with the aid of newly-arrived FBI Agent Tanya Garrett. 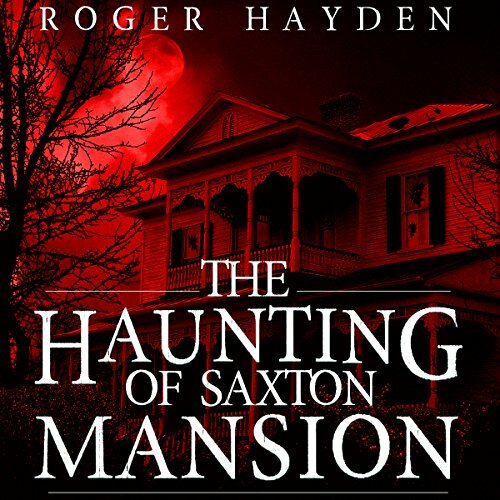 The complicated history of the Saxton house has been long forgotten. Few in the town of Cypress Creek even remember the house and what had occurred inside its walls decades before. 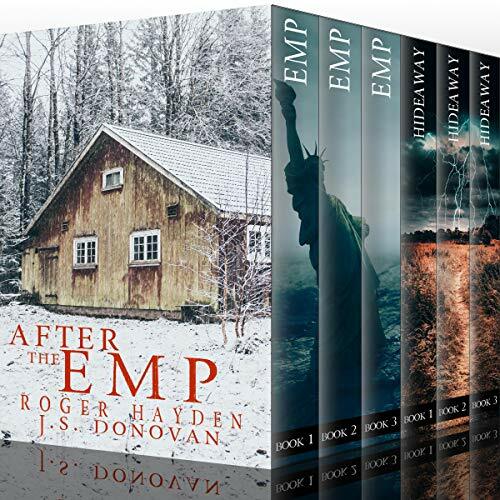 In the present time, author Rob Hooper and his wife, Janet, are looking for a quiet place to live. The grandiose, isolated Victorian-style relic is everything they could want. A mysterious widowed owner offers them a deal that can’t be passed up. But they quickly discover that some things are too good to be true. When Rob and Janet Hooper purchased a Victorian-style dream home, they had no idea what they were getting into. Now, the supernatural forces of the Saxton mansion have become more powerful than they imagined, and there’s no escape. 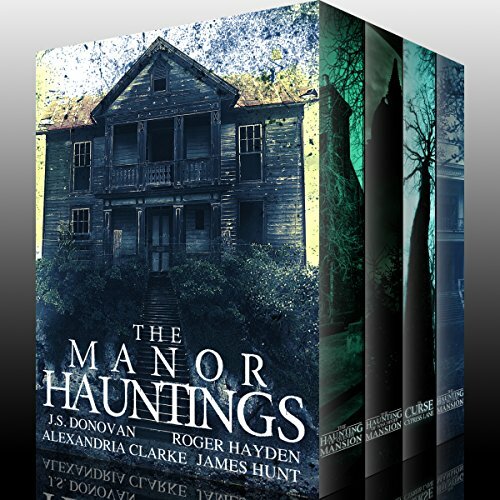 An ambitious parapsychologist and his team soon aid the couple in their quest for answers, ultimately enlisting a long-retired psychic by the name of Ezra Barker. The key to survival lies within exposing the real killer behind the mass murder that had occurred inside the Saxton mansion 35 years prior. 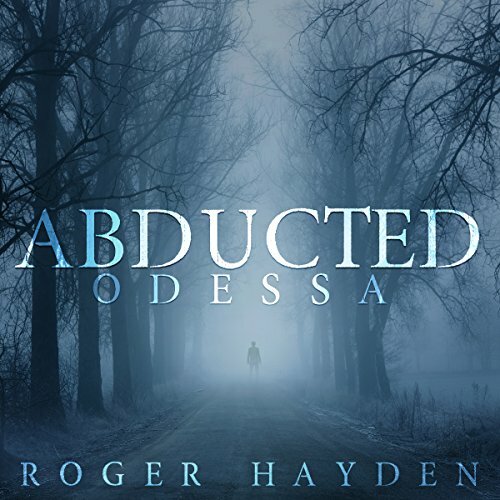 The hunt for dangerous man leads to a secret past, full of troubling questions. The search for two missing girls led Lieutenant Miriam Sandoval to an unexpected showdown that she narrowly survived. Following the shootout, her main suspect fled the scene with his last remaining captive, young April Johnson. 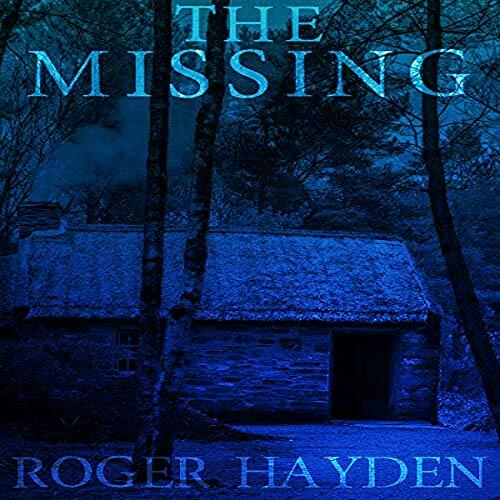 Now, Miriam must not only find the "Chancellor of Doom" before it's too late, she also has to convince a skeptical police department to assist her, especially with the FBI taking over the case.